When making bricks, some clients would like to increase profits by reducing the fly ash bricks making machine cost. Many customers have consulted many professionals and enterprises, and tried to select excellent machines at favourable price. 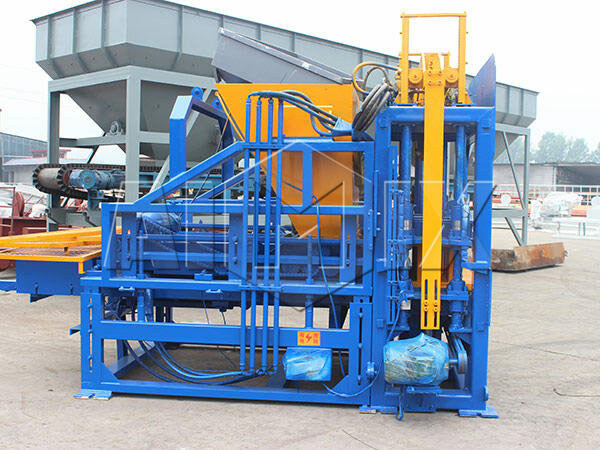 Nowadays, there is block machine for sale in Aimix, and the clients will purchase the machines at reasonable fly ash brick plant cost. At the mention of the price, many clients think highly of it when purchasing the machine. It is no exaggeration to say that the price is one of the most important reference factor for the customers. 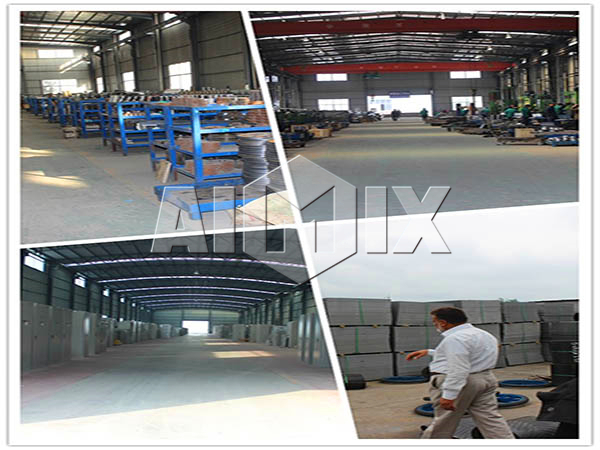 In Aimix, we promise that the cost of fly ash brick manufacturing machine is proper and acceptable. And there are several main reasons resulting in the acceptable price. High investment in advanced technology: We believe that the science and technology contribute to high performance and low cost of machine. Since Aimix is established, we have been built a professional technology team. 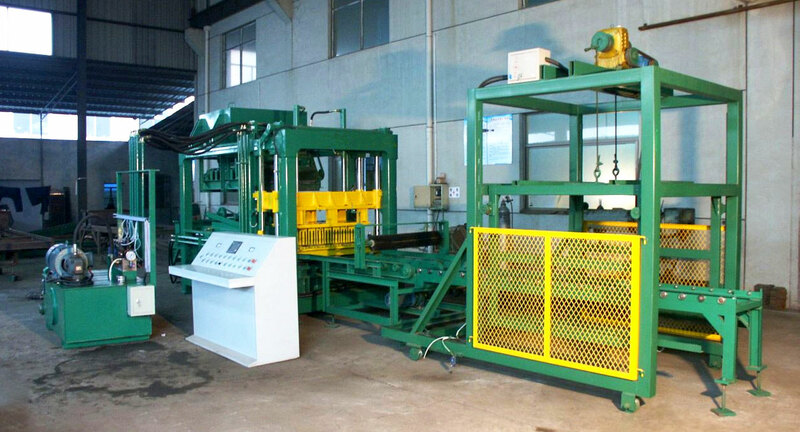 The advanced technology and reasonable design ensure the low cost fly ash brick making machine. 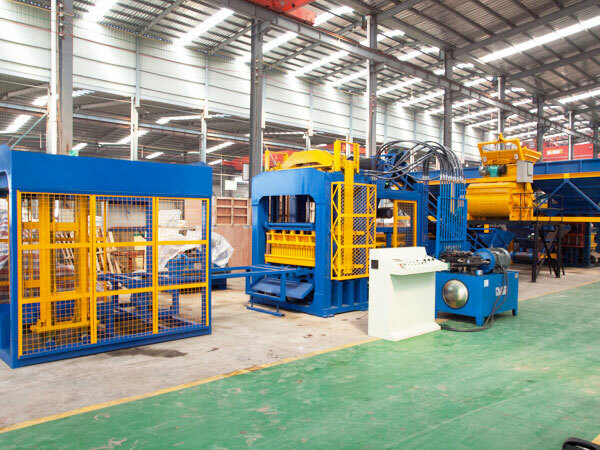 Mass production of machines: there are many skilled workers and advanced machines to manufacture the machines, so that the workers will complete a certain amount of task in short time. The high efficiency decreases the cost of machine processing. 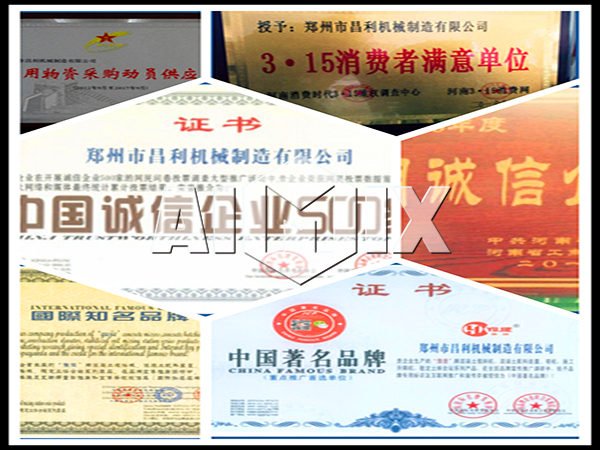 High qualification rate of machine: in Aimix, most of the workers have rich experience and proficient skills, so the machines made in Aimix have high quality and high qualification rate. In addition, after finishing each process, we will check the quality of each part. 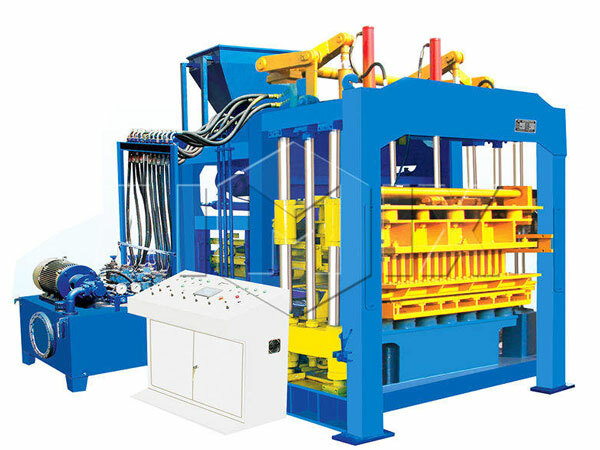 All the machines meet the international standard, which reduces the defective rate and returning rate, so that the cost of fly ash bricks machine is lower than other fly ash bricks machine manufacturers. Easy operation and maintenance: programmable logic controller and the color touch screen are equipped on the fully automatic fly ash brick making machine, so that it is easy for the users to operate the machine. In addition, the self-diagnosis system ensures the convenient maintenance. Long service life: many key parts of the machine adopt well-known brands or good materials. For instance, the electric control system is imported from Japan. The body of the machine and the molds are made from high-strength steel, which enables the machine to be used for long time and reduces the daily cost of fly ash bricks making machine. When purchasing a fly ash brick making machine, the customers should take several factors into consideration. 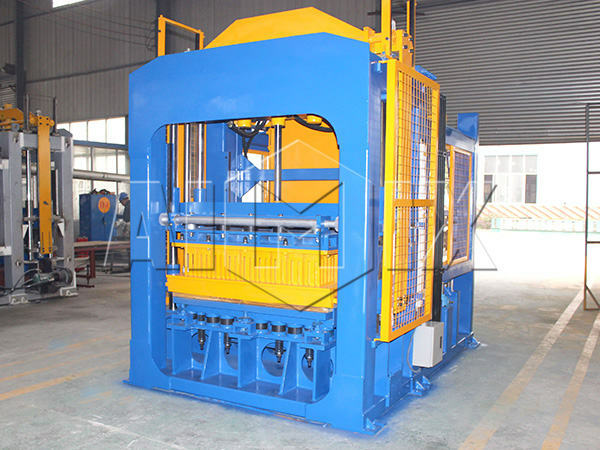 There is no doubt that the machines with good quality and high performance are popular with all the customers. 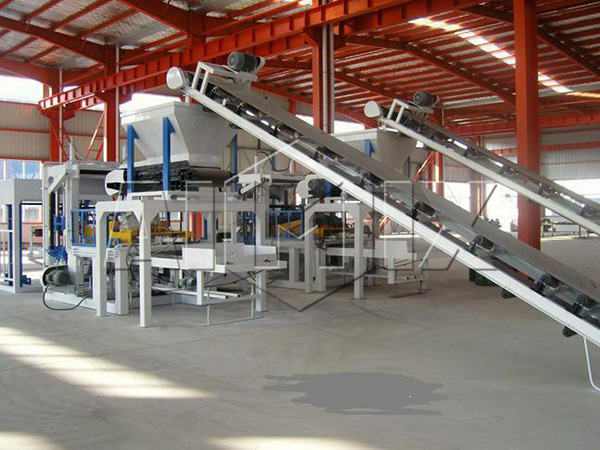 The fly ash bricks manufacturing plant cost is one of the important factors, and customers had better not buy the machine with low price for most of them have poor quality and short service life. 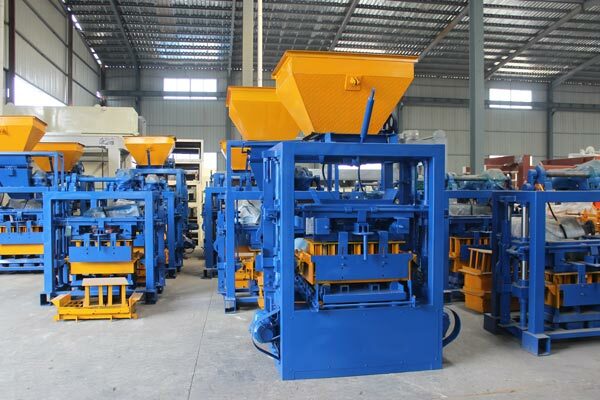 If the customers are not familiar with fly ash brick making machines, it is a wise choice to ask help from the professionals and buy the machine from the reliable enterprise. If you are seeking for a fly ash brick making machine, Aimix group is the best choice, because all of the customers will get satisfying machines and enthusiastic service.